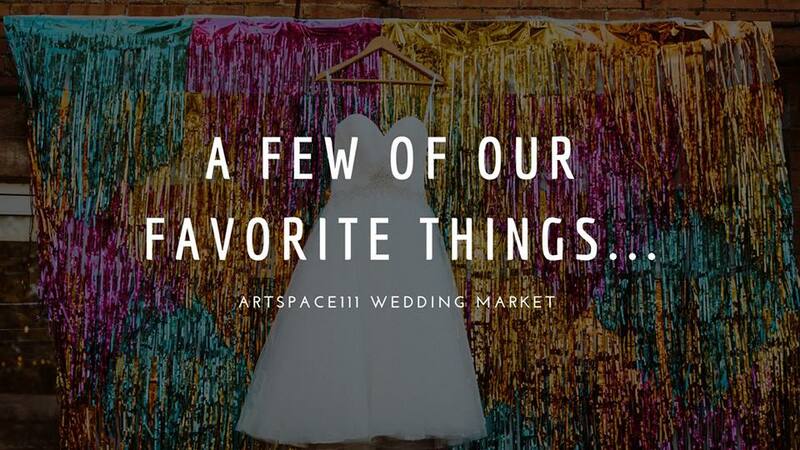 Join Artspace111 for "A few of our favorite things..." a wedding market showcasing some of the best wedding professionals in Fort Worth. Come meet an amazing group of vendors and our very own coordinating team! There will be hourly giveaways & vendors will be offering booking discounts.